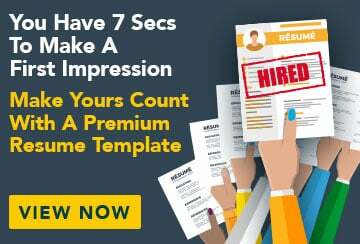 This free sample resume for a publishing assistant has an accompanying sample publishing assistant cover letter and sample publishing assistant job advertisement to help you put together a winning job application. I am a Bachelor of Arts graduate with a professional qualification in editing and proofreading. I have exceptional writing and research skills, an excellent eye for detail, and am comfortable working to tight deadlines. Professional and goal-driven, I am seeking a role with an enthusiastic team where I can utilise and build on my publishing skills. I enjoy travel, snowboarding, skating, photography and reading/writing.